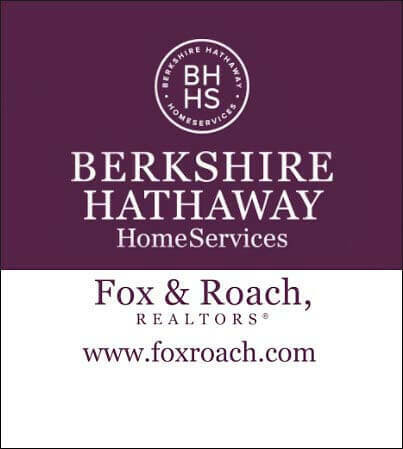 As senior vice president and chief information officer at Berkshire Hathaway HomeServices Fox & Roach & The Trident Group, Scott is responsible for information technology (IT) strategic planning, strategy execution, innovation and technology vision across all affiliated services including real estate brokerage, mortgage, title and insurance, which completed 58,000 consumer transactions in 2015. Under his leadership, Scott helped IT evolve from a support function to a strategic business partner by understanding business needs, identifying problems and aligning IT and business goals. By doing so, Scott has bridged the gap between IT, business units and executive leadership to collaboratively apply technology-driven innovation, creating new value and providing real-time operational insight to aid in decision making and process efficiency and effectiveness. Prior to joining Berkshire Hathaway HomeServices Fox & Roach/Trident, Scott worked as a consultant, providing solution architecture and integration services to Fortune 500 companies in the Philadelphia area. 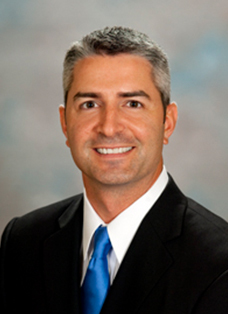 Scott holds a Bachelor of Science degree in information systems from the Pennsylvania State University and is a graduate of The Wharton School’s Executive Development Program. In addition, Scott sits on the Strategic Technology Advisor Council for The Realty Alliance, a network of North America's elite real estate firms, and is an active member of the Greater Philadelphia Alliance for Capital and Technologies and the Society for Information Management.